This page is dedicated to information for prospective and current parents and families. Detailed information for enrolled families is found in the Family Handbook and the ECDC Policies & Procedures. ECDC is open to the public, but prioritizes meeting the needs of full-time staff, faculty, and students at the College of Charleston. Siblings of currently enrolled children are given first priority. We structure class groups to support appropriate diversity, gender distribution, and accommodation for children with special needs. A child may be placed on the waiting list at birth, and children are placed on the waiting list by date of application. Children are placed in class groups according to age as of September 1. 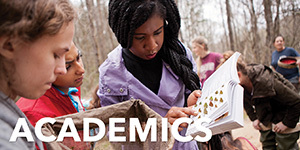 ECDC follows the CofC academic calendar and children stay with their age group the entire year. 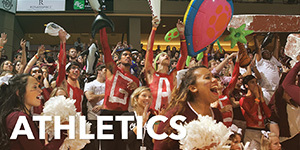 The enrollment process for the next fall begins in February. Families on the waiting list are contacted for available spaces and a non-refundable registration fee ($100 for new children, $75 for returning children) is collected to hold a child's place through the summer. 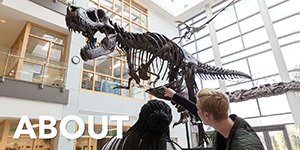 Registration for the Maymester and Summer I sessions is done separately and open to currently enrolled children. Families may request a different schedule for these sessions than the one they have during the academic year. 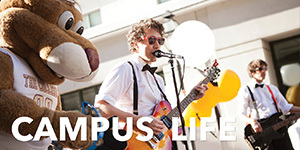 Tuition may be paid annually, per semester, or in eight equal monthly payments, September through April. Tuition and registration fees are collected separately for each of the two summer sessions. Monthly tuition payments are due on the first of each month. A limited number of need-based tuition scholarships are available annually through the Nathan E. Miles Endowment fund. Applications should be submitted at the time of registration for the fall term. Announcements of awards are made late summer/early fall. 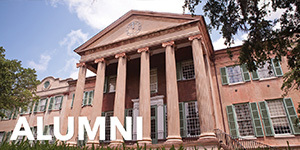 ECDC generally follows the CofC Academic Calendar. There are two additional days each year when children do not attend so that we can conduct parent-teacher conferences and we occasionally close for teacher professional development days. We see our parents as our first and best resource and we encourage family members to share their cultural traditions, talents, interests, and enthusiasm with us. Parents accompany us on field trips, participate as guest readers, and are often willing to provide professional expertise on long-term project investigation topics. Please talk with your child's teacher if you are interested/willing to volunteer in the classroom. 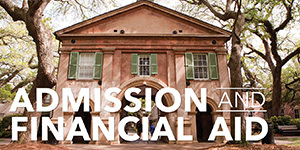 As part of the College of Charleston, we follow university emergency procedures and have a program Emergency Plan (pdf). If the college closes for an emergency, ECDC will close as well. When warranted, ECDC issues advisories to parents about illnesses or other conditions that will help keep our center as healthy as possible. Current Advisory: There are no current official advisories. We offer evening informational sessions several times each year and also maintain an on-site library of relevant books and other print information for parents. Included in this schedule is an annual panel presentation by ECDC alumni parents and representatives from local schools to provide parents with helpful information for making the transition from ECDC to elementary school.